We deliver the best natural stone countertops and our selection of granite, marble and quartz is unparalleled. 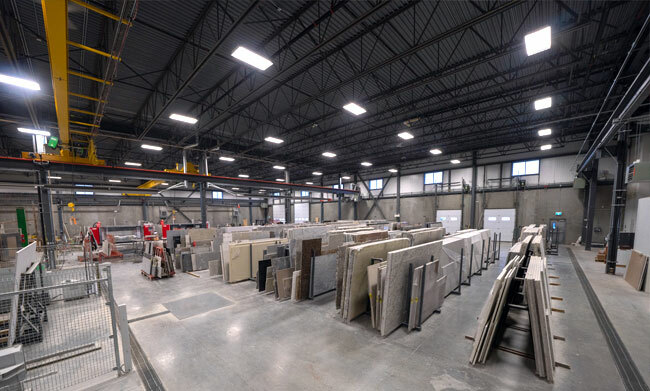 Explore our expansive selection of slabs at our warehouse and showroom at Calgary. We are here to help create and finish your perfect space with best quality Granite, Marble and Quartz. Please browse through this small sampling of the products on our website and be sure to drop by our showroom to discover all the products we offer. Contact us for prices and availability. We carry a wide selection of granite from all over the world. Our Granite grades range from Standard to Super Exotic. 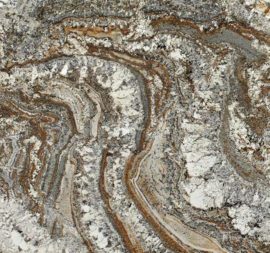 Granite is a natural product that changes in color and pattern with each order, making each piece unique. We stock an extensive and diverse selection of Marble from around the world. Marble is a natural stone that has been used for centuries as a building material, as well as a platform for some of the world’s most famous sculptures. 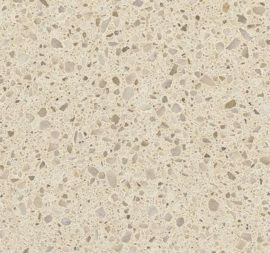 Quartzite can be divided in to two categories: hard and soft. 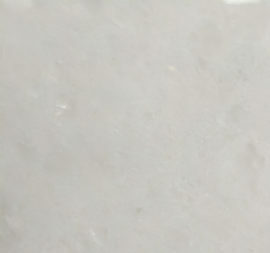 Hard quartzite is the most durable and has a similar durability to Granite. It won’t scratch, stain, and is not sensitive to acid. 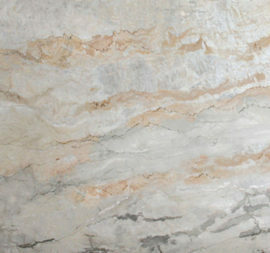 We are a leading quartzite supplier in Calgary.